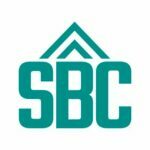 Social advisory firm Jay Palter recently published their list of fintech influencer as means to help the community stay abreast with the latest developments in fintech. Extracted from that full list are fintech organisation which includes; media, consultancy firms and community organisation that you should be following on social media. TechCrunch, is a news website dedicated to the tech scene. 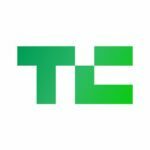 Techcrunch provides breaking technology news, opinions, and analysis on tech companies from around the world. From publicly traded tech companies to emerging startups and venture capital funding rounds, TechCrunch is your number one guide for all things technology. @FINTECHCircle | London based, Global passion! 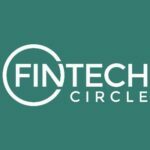 FINTECH Circle members focus on (1) investing into fintech firms, (2) enterprise innovation to help established companies work with the best fintech companies and fintech education via the FINTECH Circle Institute. 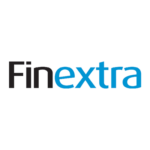 Finextra Research provides an independent membership community – www.finextra.com – which serves the information and networking needs of fintech professionals worldwide. 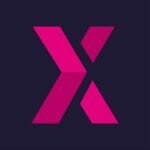 Finextra engages over 300,000 industry participants every month, covering senior executives in established banks and financial institutions, through to founders of new fintech startups. Innovate Finance (IF) is the industry body for FinTech in the UK. 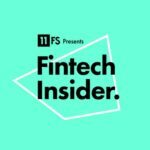 IF’s primary aim is to accelerate the UK’s leading position in the global FinTech sector – we serve as a single-access point to the FinTech ecosystem, and through our own innovation and partnership programmes, we strive to connect our members to customers, investors, policymakers, educators, talent and key commercial partners – all those operating within this ever-growing sector. 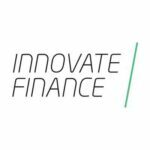 The Finovate Group is a research and events firm focused on innovation in financial and banking technology. 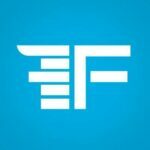 Our team runs the Finovate and FinDEVr conference series and authors the associated blogs. 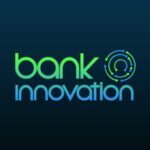 Bank Innovation, launched in 2009, is produced by Royal Media, a media company that has served the financial services industry since 1995. 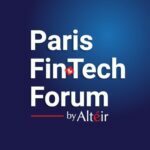 The site offers industry professionals unique intelligence on innovation in financial services and technology. 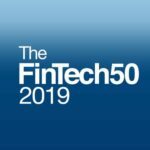 The FinTech50 is an annual list of the 50 hottest FinTech companies in Europe selected by some of the biggest names in the sector. 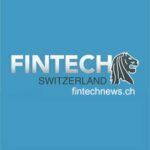 Fintech News Switzerland covers stories about the Fintech Ecosystem – i.e. Mobile Payment, Personal Finance, Bitcoin, Blockchain, Robo Advisor and Lending – and Startups in Switzerland, UK and Europe. 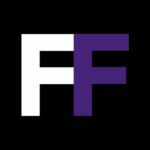 Fintechnews.ch also provides a bi-weekly newsletter with the most important information about the Fintech industry in UK & Europe. Startupbootcamp is a global network of industry focused accelerators. We take startups global by giving them direct access to an international network of the most relevant partners, investors, and mentors in their sector. FinTech Futures is the definitive source of news and analysis of the global fintech sector; as of January 2018 incorporating the Banking Technology and Paybefore brands. 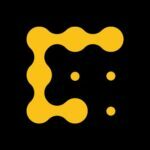 CoinDesk provides the latest Bitcoin and digital currency news, features, prices and analysis. We are part of a rapidly evolving industry and what we believe is one of the biggest developments in internet history in the making. 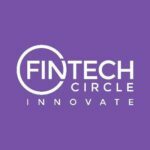 FINTECH Circle connects established financial services firms and FinTech companies igniting collaboration in innovation. 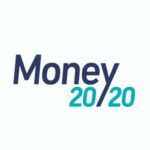 Money20/20 organizes the largest global events enabling payments and financial services innovation for connected commerce at the intersection of mobile, retail, marketing services, data and technology. 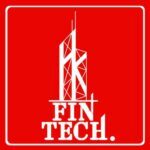 Founded in July 2014, FinTech HK and its associated twitter account @FinTechHk were created to catalyse the fast-growing FinTech start-up scene in Hong Kong. This is achieved by keeping the sector informed with brief and impactful news which are posted and updated daily. We are now supporting Hong Kong’s FinTech eco-system by focusing on human capital development. We produced the first local FinTech report for Hong Kong, co-organised events as well as co-created the world’s first FinTech Book. The FinTech Innovation Lab London is an annual accelerator program run by Accenture and the market’s top financial institutions. The Lab accepts applications from the UK, Europe and elsewhere from early and growth stage companies that have developed cutting edge technology products targeted at financial services customers. 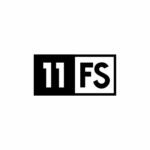 11:FS is a challenger consultancy that builds and launches next generation digital propositions for some of the biggest banks in the world. Next Bank the global media/events company has changed its name to Next Money to better reflect its expanded focus across the entire financial services industry. 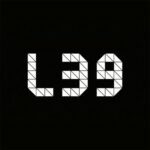 Level39 is the world’s most connected tech community, with over 200 tech startups and scaleups based onsite. We support fast-growth businesses in three clear ways – giving access to world-class customers, talent and infrastructure. 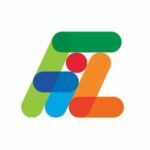 The post Top 20 Fintech Organizations On Social Media appeared first on Fintech Schweiz Digital Finance News - FintechNewsCH.